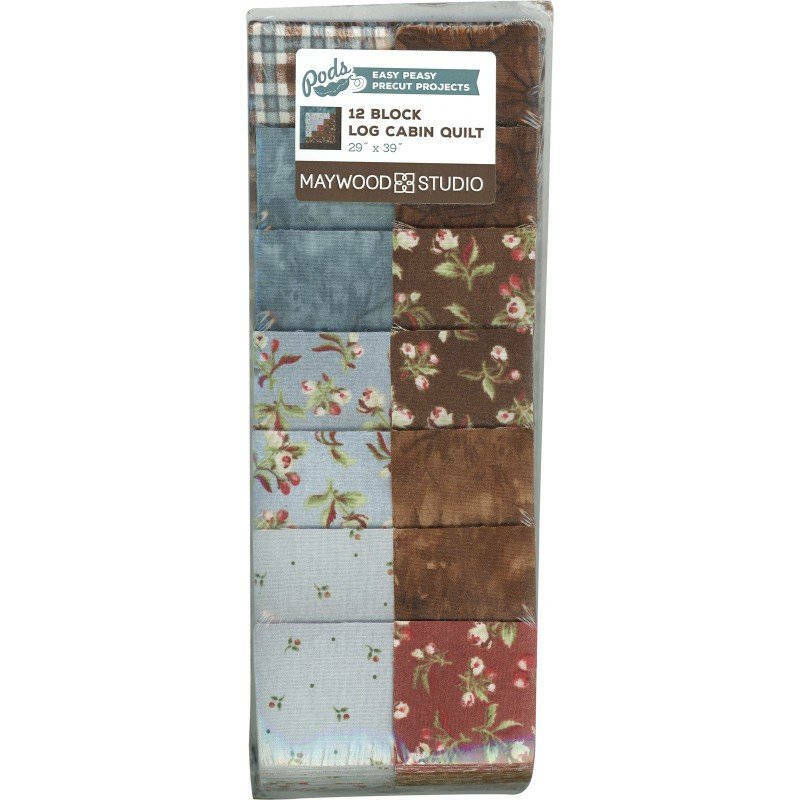 This pre cut quilt kit comes with everything you need to just sit down and sew. 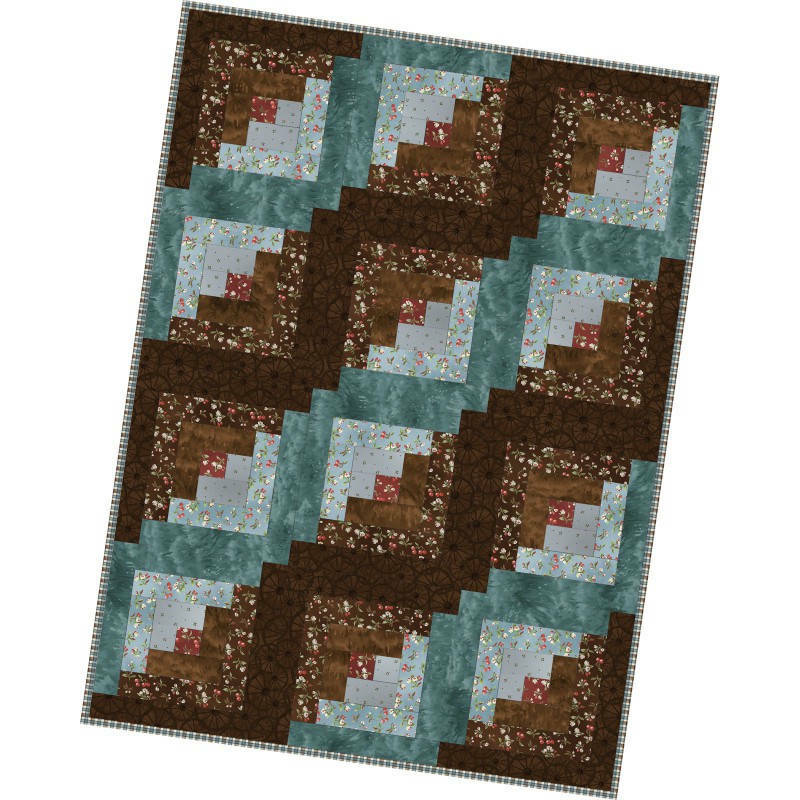 You will create a 12 block log cabin quilt size 29x39. Includes all precut patchwork plus binding fabric. Finished block 9 5/8 requires 7/8 yard of backing fabric of your choice.